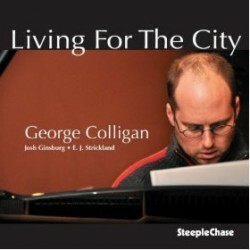 Pianist George Colligan’s most recent album is Living For The City (Steeplechase, 2011). 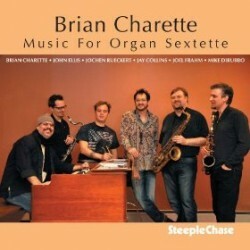 In this interview, conducted before an April show at Jazz Standard in NYC, Colligan talks about selling out vs. being relevant; trying his hand at writing songs with lyrics; Nicholas Payton’s outspoken blogging; dealing with online controversy; and managing a life of teaching, performing and fatherhood. 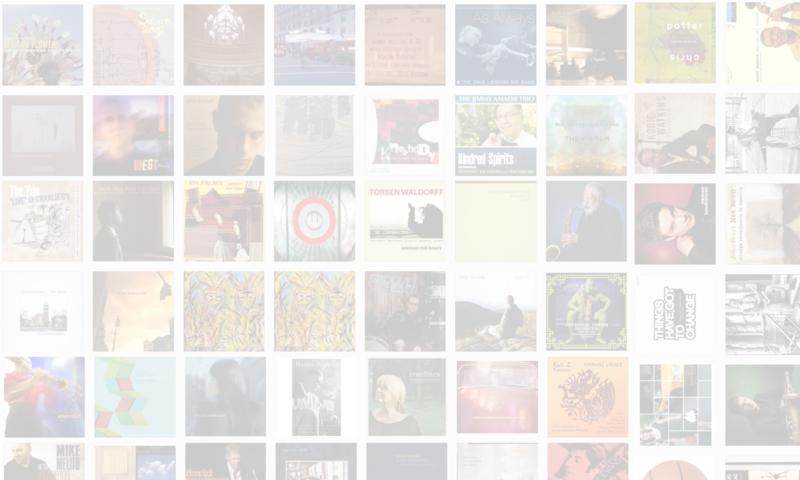 Learn more at georgecolligan.com and follow his blog at jazztruth.blogspot.com. 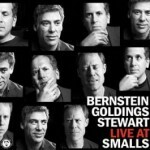 Larry Goldings has two new CDs out: In My Room (BFM Jazz, 2011), a solo piano CD, and Live At Smalls (SmallsLive, 2011) with his organ trio featuring Peter Bernstein and Bill Stewart. 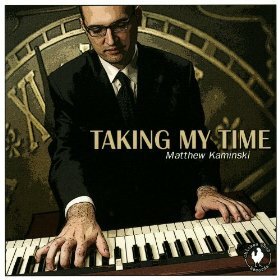 In this interview, Goldings talks about approaching each piano on its own terms; how he first met Bernstein and Stewart; and his unplanned entry into the bands of Maceo Parker and James Taylor. 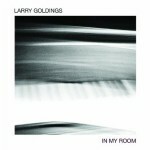 Learn more at larrygoldings.com and follow him on Twitter at @LarryGoldings.